Sober in a Nightclub: Star Wars: The force awakens deleted scene #37. 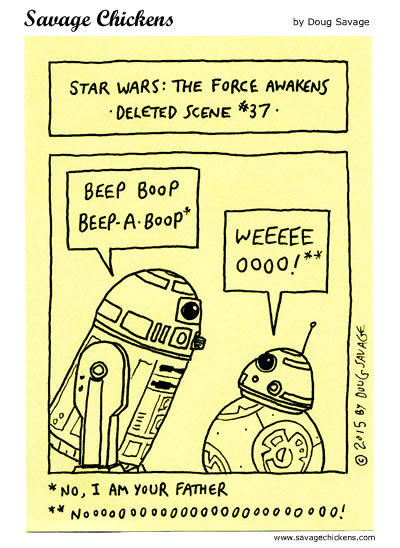 Star Wars: The force awakens deleted scene #37. The adorable 12 days of Christmas. I'm afraid I've caught poetry. Pacman had a big night. Rockin' around the Christmas Tree.